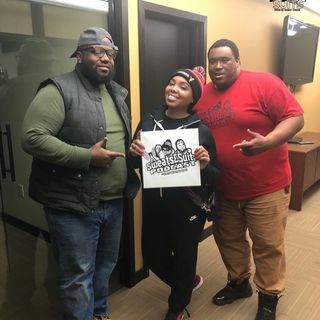 This episode we sat down and discussed the MULA awards Happening in Milwaukee and our nomination for Best Podcast. We also then asked the question does turned down proposal equal ended relationship? VIBE WITH US!